Order in next 1hrs 29mins for next working day delivery. 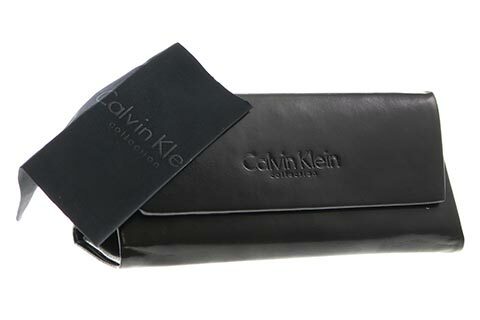 These Calvin Klein CK8034S men’s sunglasses are inspired by a retro style. The recognisable aviator frame is formed from an incredibly strong, yet durable plastic that’s ideal for any occasion. 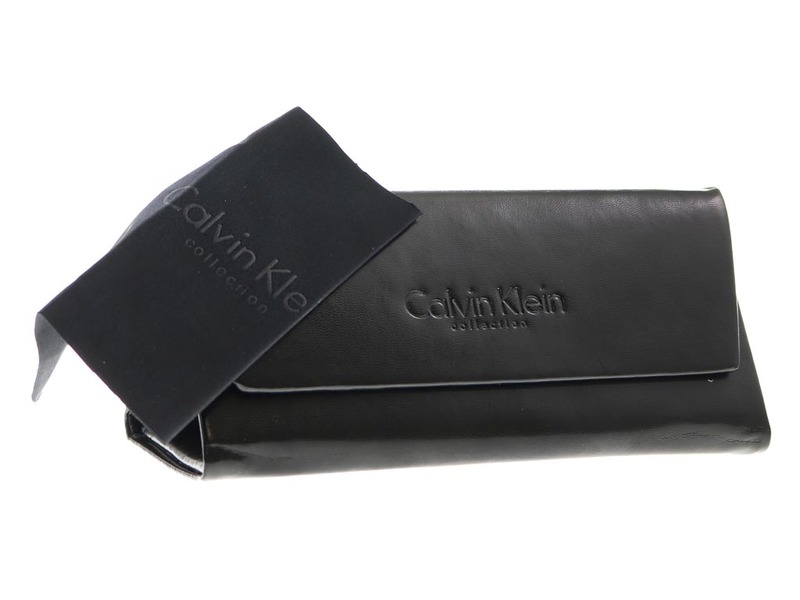 The entire frame is polished in black, making these aviator sunglasses a trendy and timeless addition to Calvin Klein’s eyewear collection. Signature metal pins sit perfectly at the temples to ensure authenticity, while the frame’s core wire is slightly visible at the tips to offer a modern twist. The designer shades are completed with dark blue lenses that bring 100% UV protection to the eyes. Enjoy the cheapest price in Ireland at FeelGoodContacts.ie, guaranteed by our Price Match promise.